For Your Home Can Be Challenging. it is difficult to know where to start. including color, fabric and style options to complement the ambiance of your room. has it’s own benefits and applications. Some of which are…. Cellular shades are extremely energy efficient. Soft, yet durable they are available in single, double and triple cell styles with a choice of opacities. They are easy to clean and maintain. 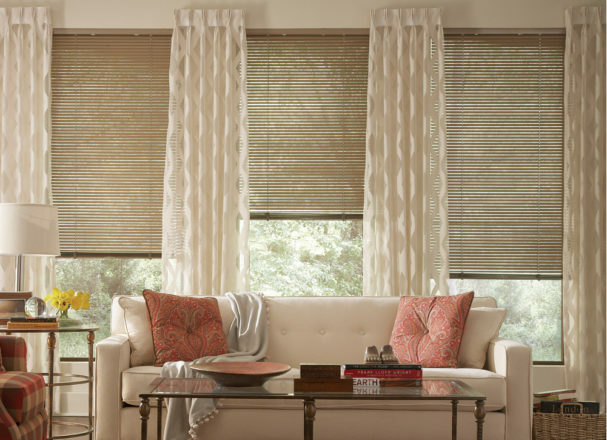 Roman Shades feature fabric in soft, contoured folds that provide a clean tailored look. The selection of fabric and colors, suite any décor. insulator, they are energy efficient. Slats can be open or closed for light control. Ideal for sliding glass doors, bay windows and large openings, vertical blinds. Add height and dimension to any room. Window Shadings combine the softness and light filtering effects of draperies with the light control of horizontal blinds and the operating ease of shades. The fabric vanes can be tilted to provide light control versatility. Durability, practicality, and an extensive choice of colors and sizes make aluminum blinds one of the most popular window treatments. Available in different slat sizes, the slats tilt open and closed and blinds can be raised and lowered for light control and privacy. A glamorous custom drapery adds so much more to a window and to the furnishings and the decoration of a room. Draperies provide privacy, insulation from the outside elements and protects room furnishings from sun discoloration. Drapes with block out lining help keep heat and light out in the summer and the warmth during the winter making your home energy efficient. provides elegance, light control and privacy. Find an Exciting Windows Member in your area. We work around your style and home decor to design window treatments that incorporate your ideal vacation vibes. Let an Exciting Windows! 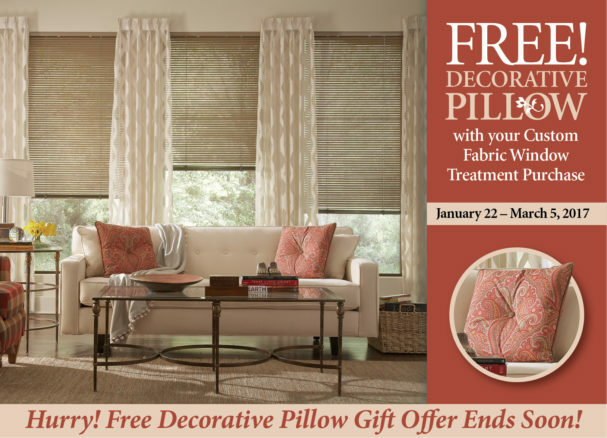 expert help you select the window treatments for your home.